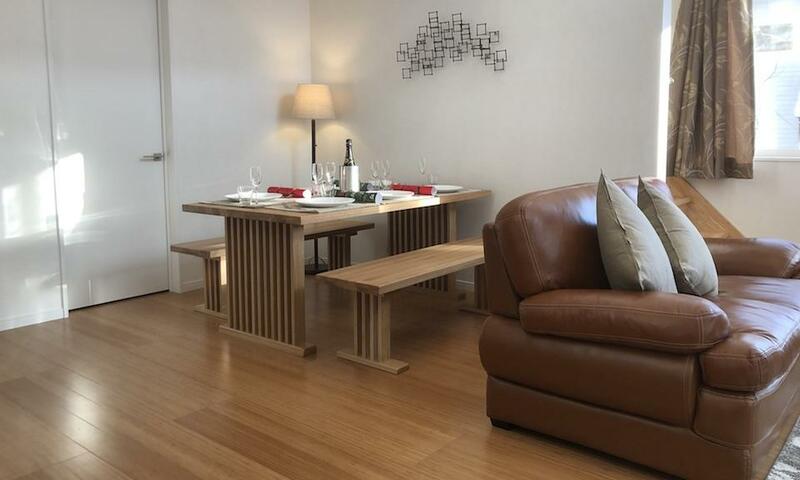 Enjoy your next Hakuba ski holiday in this newly built 3 bedroom, 2 bathroom chalet. 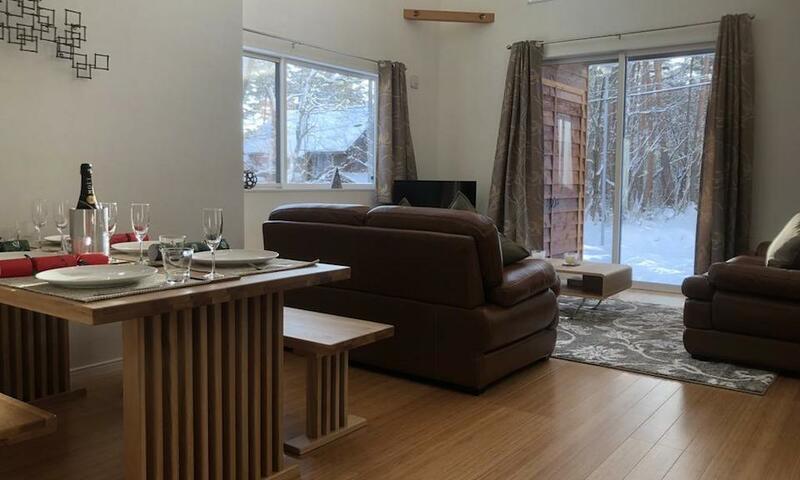 Hakuba Holly House boasts the best of both worlds offering tranquil forest settings combined with convenient access to Echoland, one of Hakuba’s most popular dining districts. 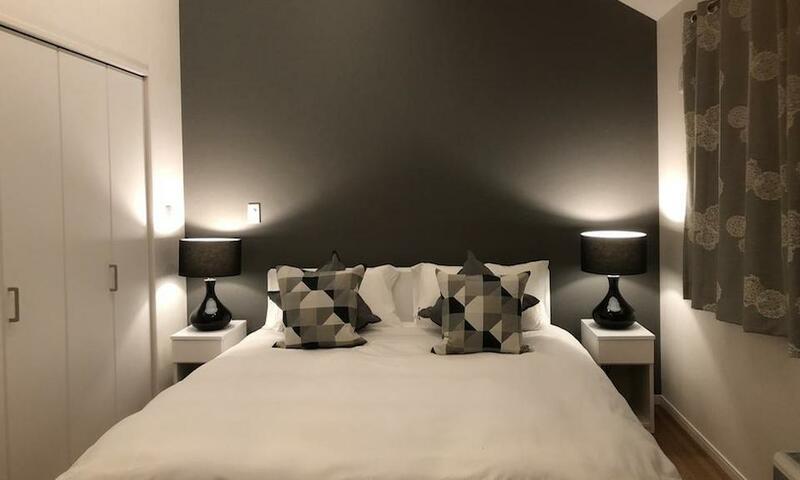 Hakuba Holly House is a brand new chalet incorporating natural wood tones, contemporary style, smart and functional layout, plus high ceilings and large windows throughout allowing for plenty of natural lighting to stream through the chalet. 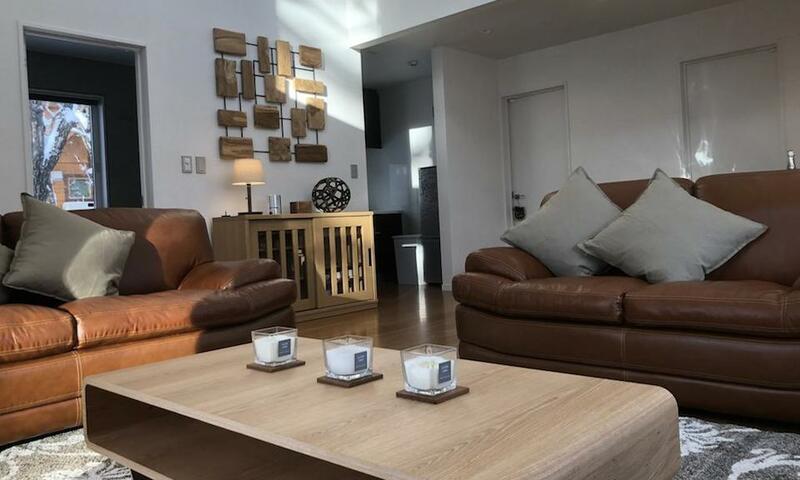 Hakuba Holly House comes fully equipped with modern amenities and comfortably sleeps up to 6 guests making it a perfect getaway for your next Hakuba ski holiday. 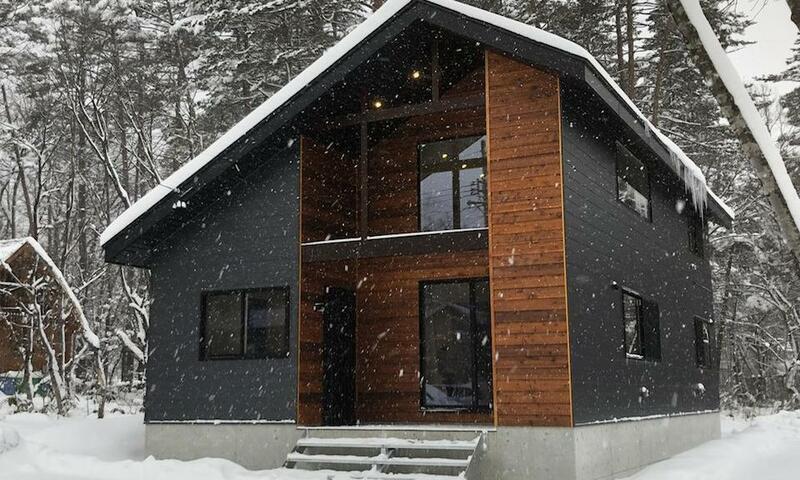 Hakuba Holly House sits in an idyllic position in Hakuba’s popular apres ski dining district, Echoland. 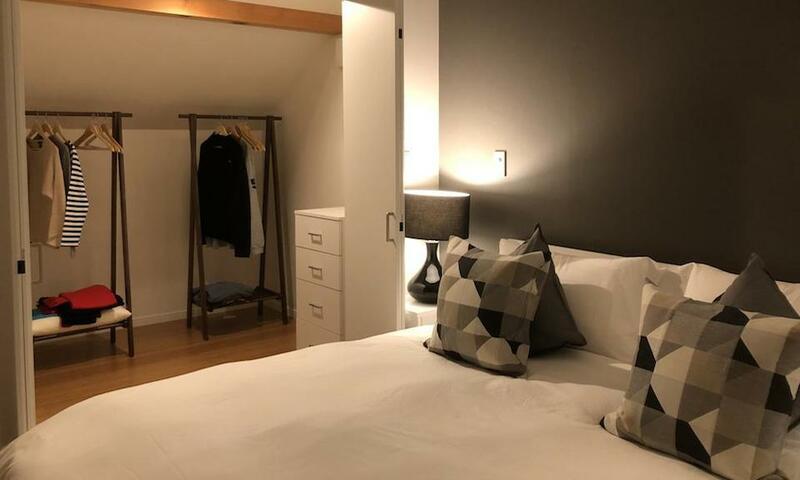 Situated on a quiet road just a couple of blocks off Echoland’s main hub, you’ll enjoy the peaceful surroundings Hakuba Holly House has to offer while still conveniently having easy walking access to the bustling restaurant, cafe and bar scene in Echoland. Echoland is the place to be for food enthusiasts offerings a fantastic variety in cuisine. From family friendly dining to a night out with your friends, this neighborhood has a little bit of everything to please everyone’s palate. 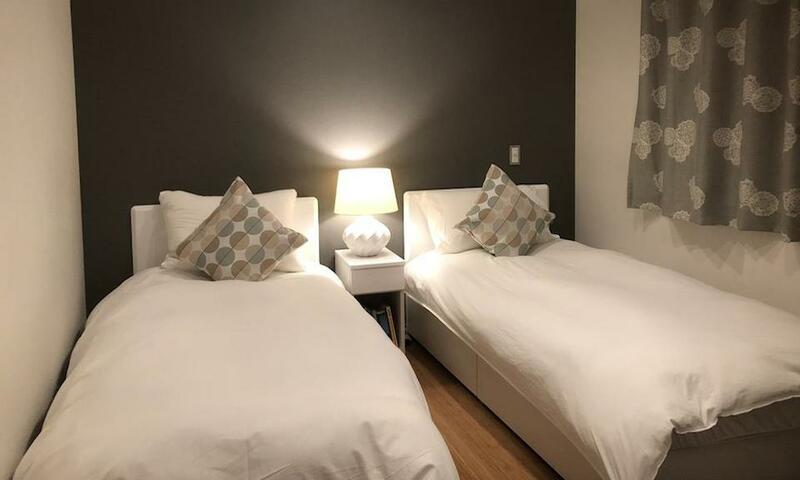 Echoland is nestled between Hakuba 47 and Happo One ski areas, where ski lifts can be accessed easily by resort shuttle bus. The brand-new transport hub 'Hakuba Basecamp' is also located in Echoland.